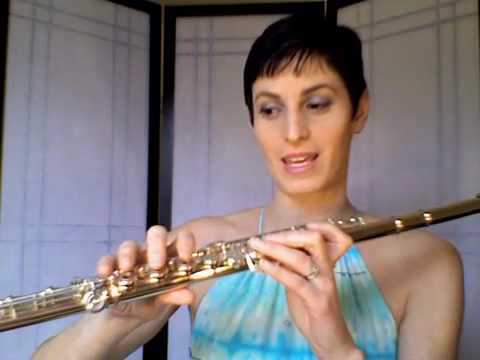 I encourage students to practice daily for a minimum of 60 minutes: there is a high likelihood it will be the ideal hour of your day and the benefits of your efforts will be very audible in the beautiful flute music you will quickly be playing! Please really feel cost-free to make enquiries about lessons by e-mail by clicking right here or by telephone on 07944 550210. There is a lot of movement in our childrens’ music classes and the lessons actively flow via the seasons of the year and holidays of all cultures! Kate offers person flute lessons as effectively as a month-to-month group lesson to all of her students. Marissa Stygles is a Guest Musician of the Charleston Symphony in South Carolina, and a Substitute Flute for The Cleveland Orchestra.